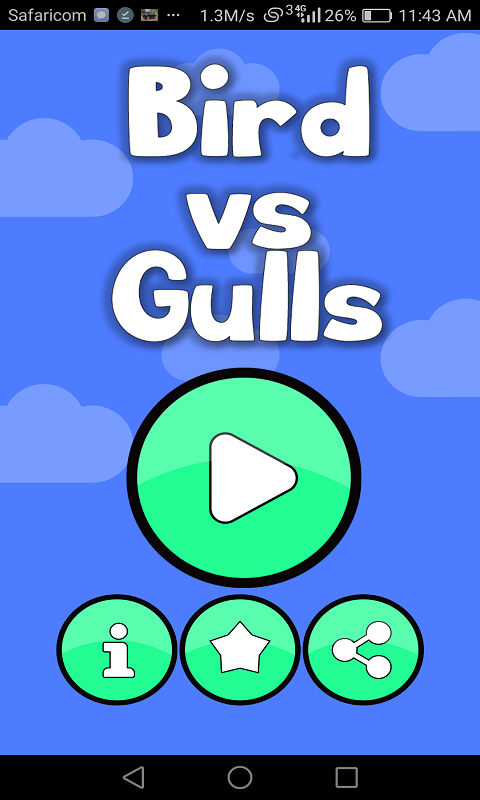 FlyBird FlyBird is a nice app that helps you get to know how to avoid obstacles while walking. 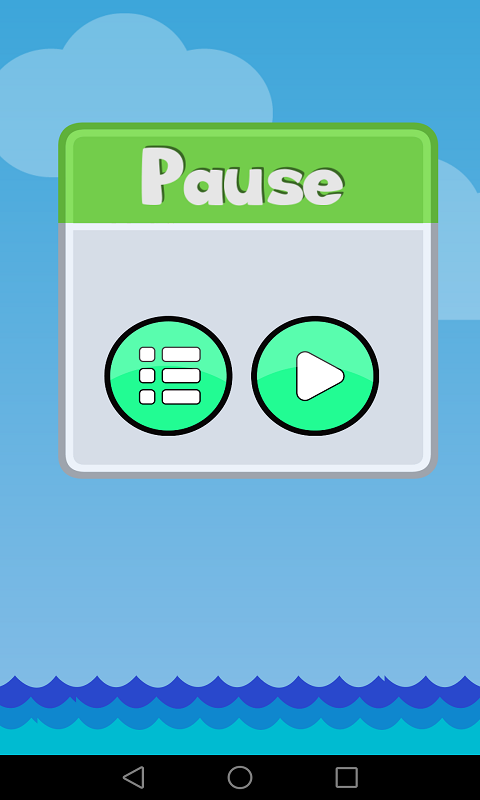 Tap the screen to start flapping once you've launched the app. 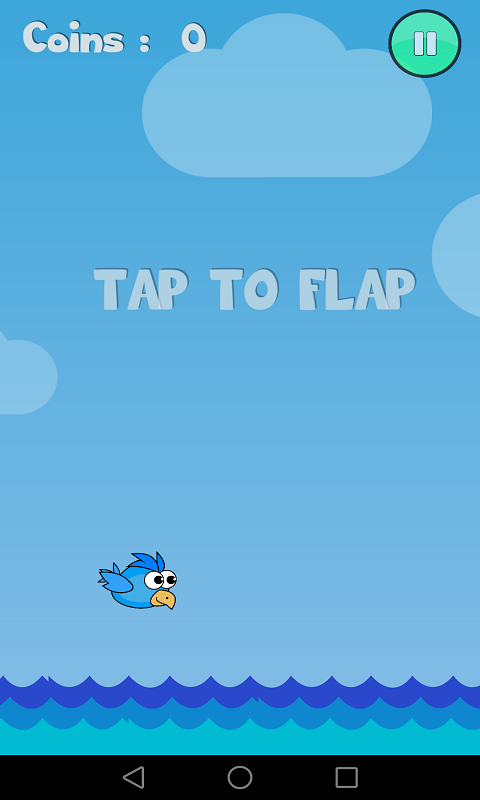 Make more scores by collecting coins as the bird flaps.